Watch our candy and ice cream being made through the large windows in the store. We offer Mail Order by visiting our website or calling (800)446-3531. In November and December we are busy making all of our candy so that it can be shipped across the 48 continental states. 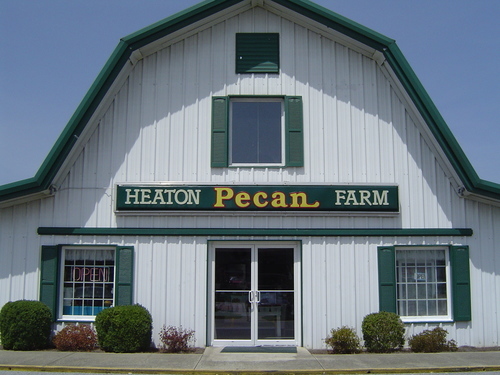 We carry 16 flavors of Ice Cream with Peach Pecan being our #1 flavor. 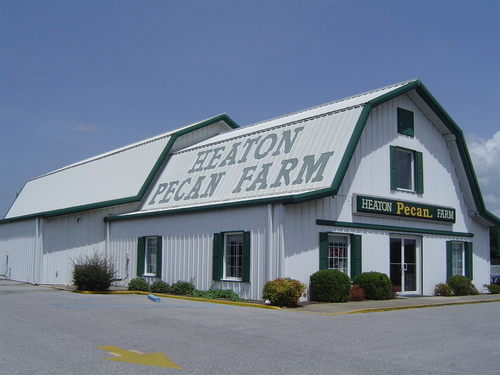 Our Deli Style Restaurant includes our most popular Pecan Chicken Salad. Check out our Facebook page for the complete menu. We are open year round from 9 - 5 everyday. Our hours do extend in the busy Summer and Fall months. Stop by and visit with us. We are located off I65 at exit 208.